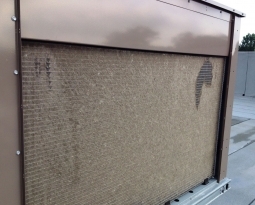 Take a good look at the air filters you provide to your customers. Are they disposable paper filters that add virtually nothing to the cost of your product? 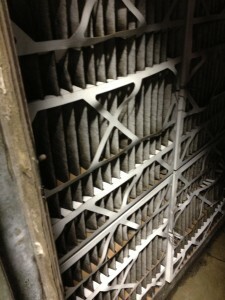 Disposable paper air filters may keep costs down, but is it really the best deal for them – and you? Paper or polypropylene? It’s no contest. 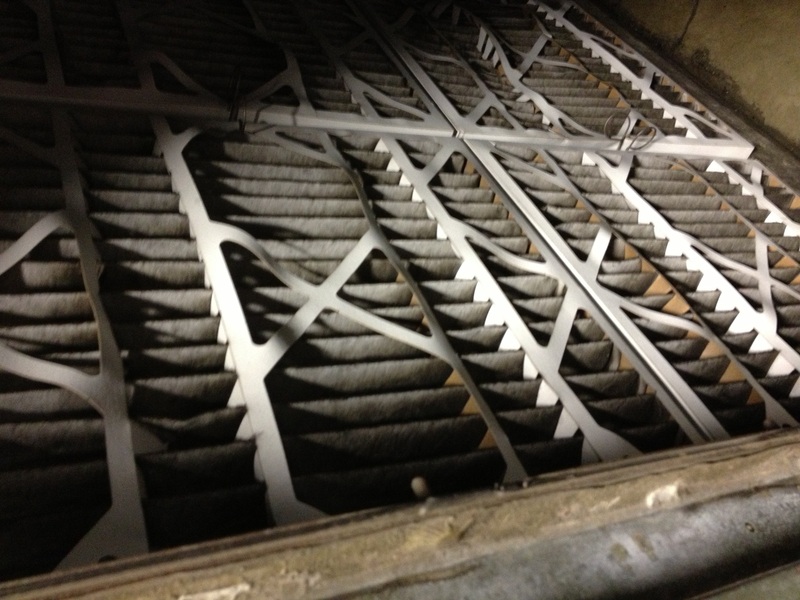 Paper filters degrade quickly – especially in environments with moisture or temperature changes. Not only do they become a gloppy mess, they aren’t filtering much of anything. 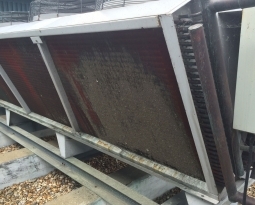 And THAT can lead to contamination, overheating and equipment breakdown. Disposable filters are initially cheap, but calculate the true cost over time. And remember, you’re locked into stocking – and shipping – those replacement filters. 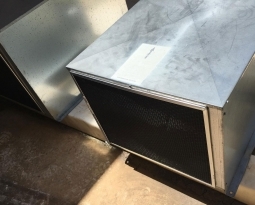 Permatron’s permanent air filters are on the job and effective long after disposable filters have taken up residence in a landfill. 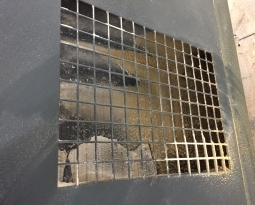 Our strong steel frames and polypropylene media allows the filters to be popped out, rinsed and re-installed in seconds, retaining an electrostatic charge that attracts and holds particles. 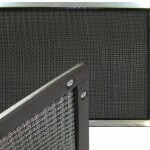 We design and manufacture custom made-to-spec OEM air filters and equipment protection screens since 1957. Begin your custom prototype here.